With so much to see and do in and around Sydney, taking a tour around the city with a professional tour guide is one smart way to pack as many sights into your itinerary as possible. At first glance, open-topped buses might seem ideal, but their convenience is matched only by the fact that you're being packed like sardines into a tin can with noisy tourists and their bored kids-and there's no chance of lingering for a little while longer at landmarks. That's less than ideal, and at LuxCar we've remedied that with our own luxurious take on Sydney Tours. As native Sydneyites, we love our beautiful city and we want to show it off to you. Our Luxury Chauffeur Drive gives you the ultimate freedom to explore Sydney's iconic landmarks at a pace that suits you. We'll plan an itinerary with you that's based around your preferred plan and works based on your interests. 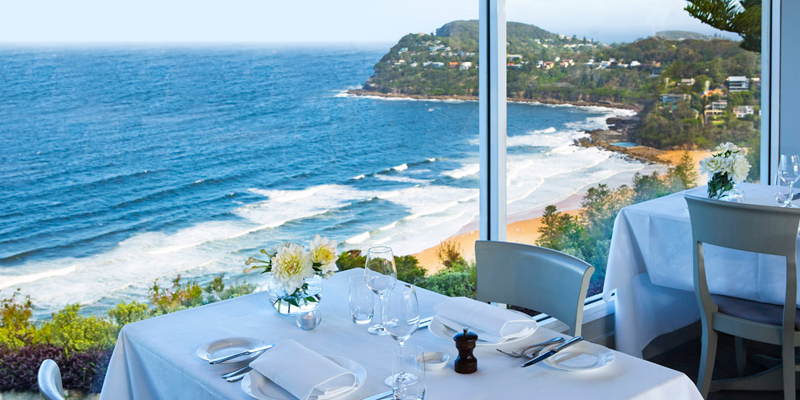 We don't just want you to see our most famous sights-we want to show you the beating heart of Sydney, too! 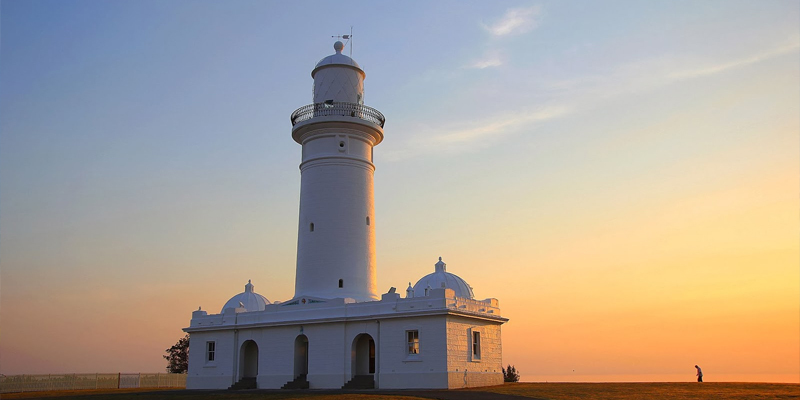 We can even take you out of Sydney to see nearby local landmarks if you wish. Whether you require our services for one day or wish to enjoy our luxury Sydney Tours for a couple more days, our fleet of luxury cars and chauffeurs are waiting to show you around the city and tell you stories and give you real insider knowledge of historical districts and sights. 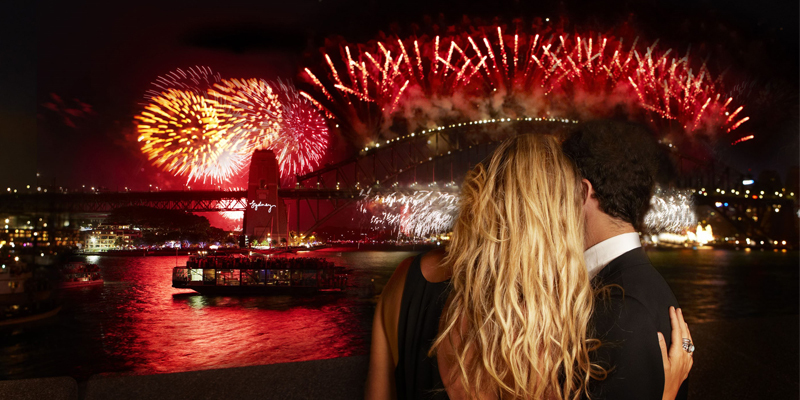 Our Luxury Chauffeur Drive comes with a fully-trained, professional and experienced chauffeur who will show you the real Sydney in a smooth experience that takes you where you want to go, when you want to go.